Oakville hosts numerous business and professional events at any given day. A lot of attendees travel from outside of the town and many of them need reliable and prompt corporate car service. 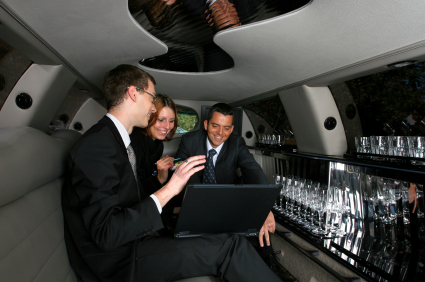 Oakville Airport Limousine is here to bridge that gap by providing the Corporate limo service to businesses and executives. Downtown Oakville is located almost 25 minutes from the Oakville Pearson International Airport, with easy access to over a dozen Convention Centres and Conference Centres just in the core area, not to mention the rest of the GTA. Oakville Airport Limo assists you in making the most of your time in the area by making your commute between all places very convenient. 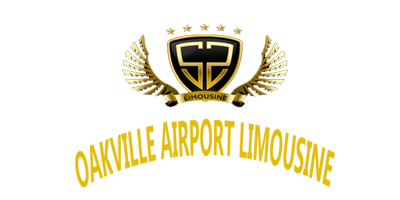 Whether you are arriving in a group or with your corporate colleagues, we can arrange transportation as per your requirement. Our fleet of new and reliable vehicles can cater to any of your requirements whether you are looking for a Lincoln Towncar, or a Tesla, or a Merecedes Benz or an Escalade or an SUV &mdash; we can arrange any of these as per your needs. We also have to capability to handle medium to large groups which would require a minibus or a corporate shuttle or coach. Please Contact Us to get the rates for such arrangements and one of our helpful representatives will be more than happy to assist you with answering all your questions.